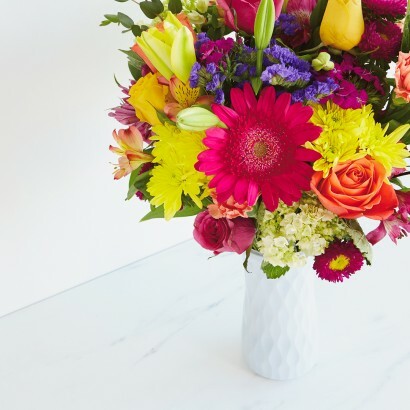 “For all of Life’s Moments” as its tag line, Hallmark Flowers helps build connections, enhance relationships and celebrate occasions with thoughtfully designed and curated floral products, from colorful mixed bouquets to premium orchids and tropical plants. 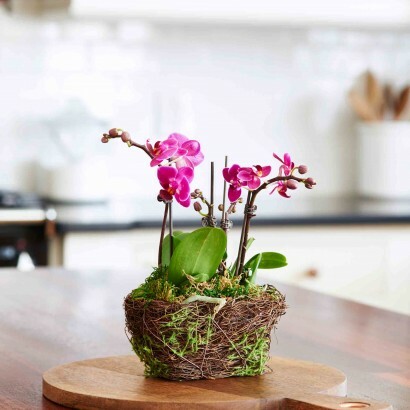 Whether gifting others or gifting oneself, Hallmark Flowers inspires flower lovers to artfully express themselves with bright, uplifting floral selections in on-trend containers accented with expressive tags for gift giving, Hallmark style. 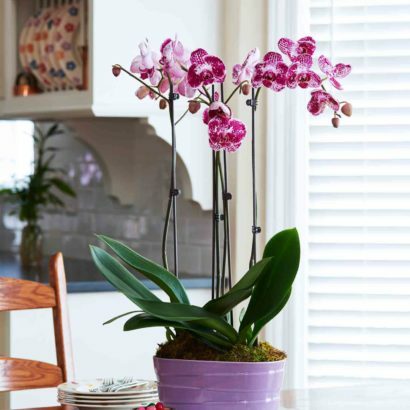 Hallmark Flowers offers a wide range of orchids perfect for year-round gifts or home accents. 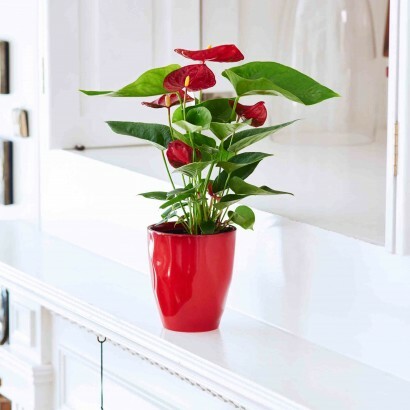 With its heart-shaped bloom, the Happy Hearts Anthurium makes a perfect gift for any occasion. 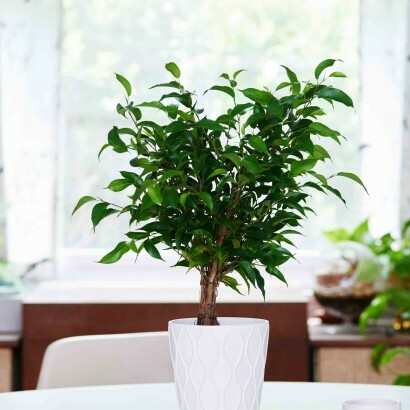 With proper care, this is the longest blooming plant. Just launched for Spring 2018, Hallmark Flowers now offers beautiful cut flower bouquets. Bouquets arrive fresh from the farm in bud form to extend the enjoyment. These beautiful succulents and succulent gardens for your home are the perfect piece of home decor for yourself or to gift to a friend. Hallmark Flowers are now available at Amazon and ships free with Amazon Prime.